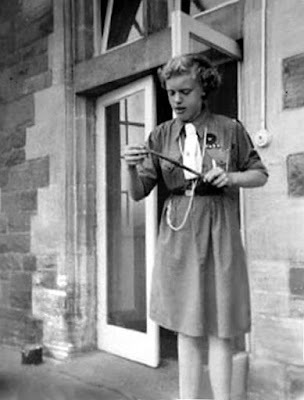 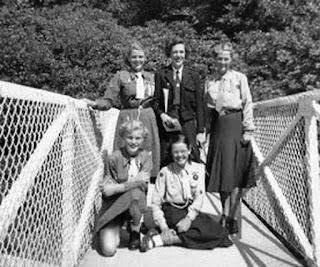 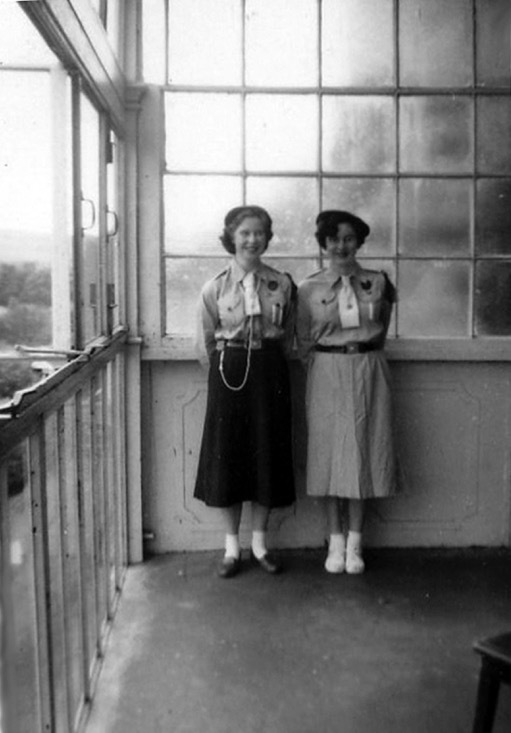 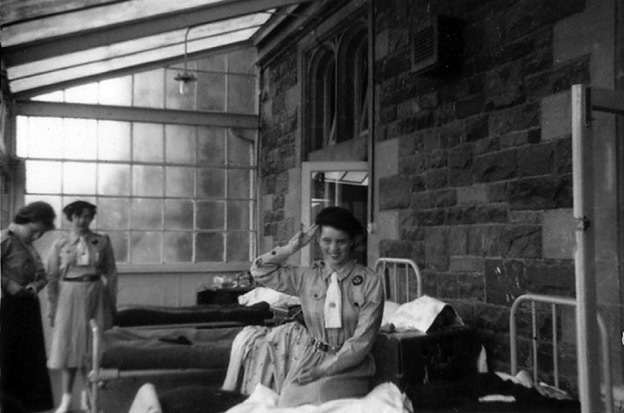 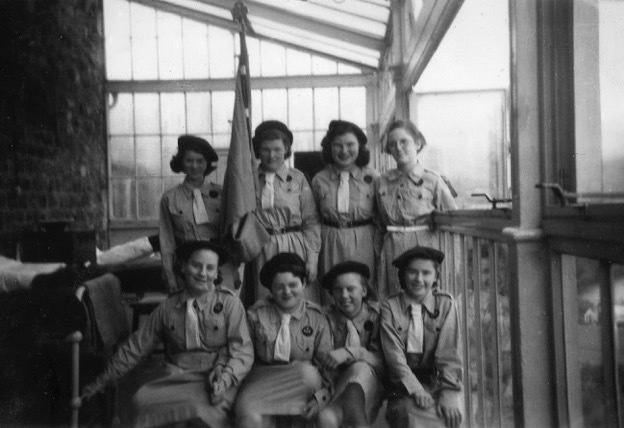 I have had a request from Guiding Cymru asking if they could these photos of Girl Guides in Craig-y-nos in their forthcoming exhibition in the National Library, Aberystwth to celebrate the centenary of the Girl Guide movement. 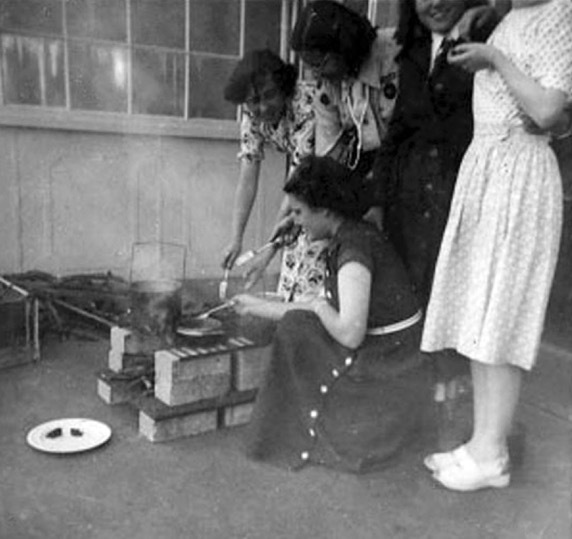 Looking back on these photos I am struck by the sheer lack of Health and Safety at the time: imgine children building a fire and cooking on it in a hospital ward! 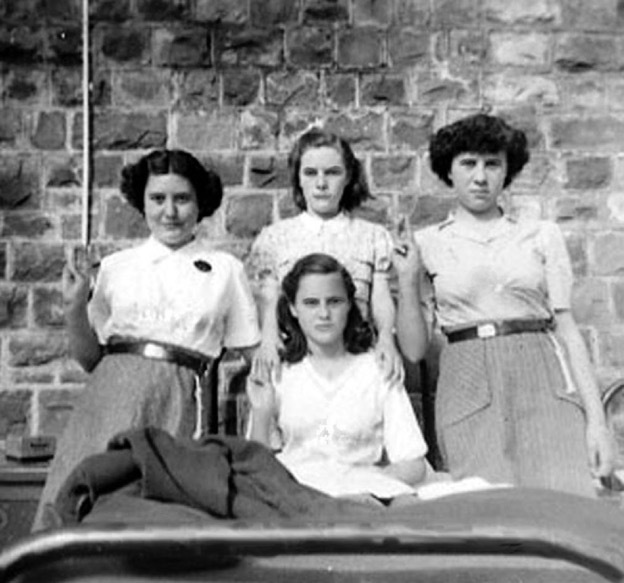 My own memories of the time the Girl Guides spent with us are positive. They were our only link with the outside world and I can still do the knots they taught us!